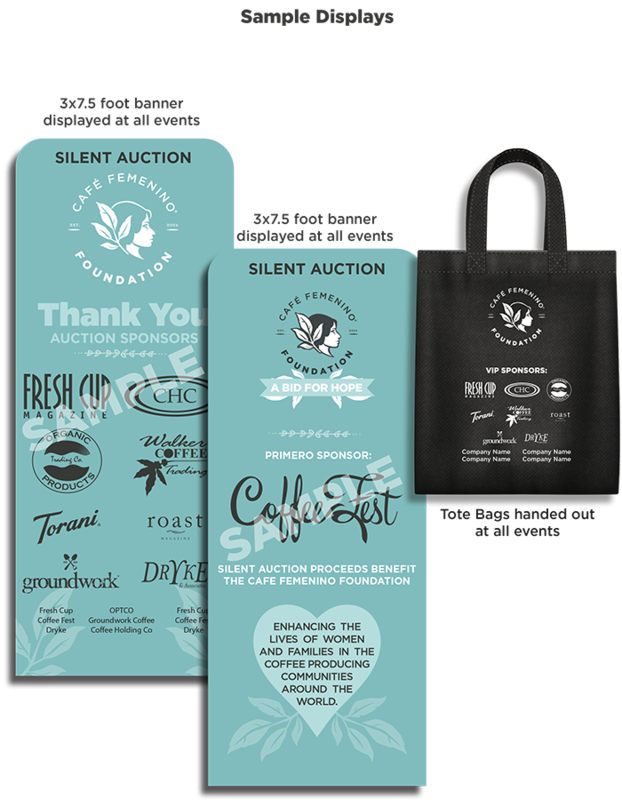 There some great sponsorship opportunities for your company or organization to help out the foundation raise money to fund grant requests for this year’s silent auctions at trade show events. Click here to view the 2019 Sponsor Benefits packet. Click here to sign up to be a 2019 Sponsor!